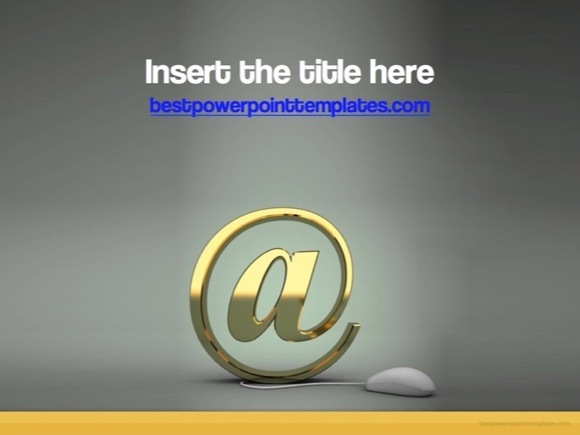 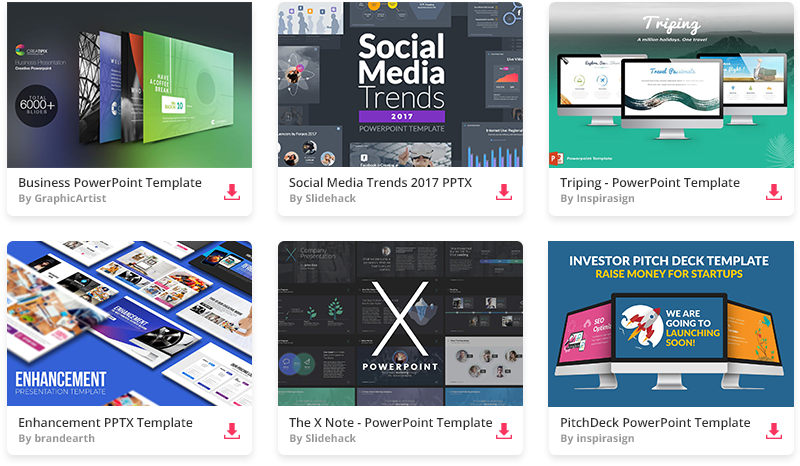 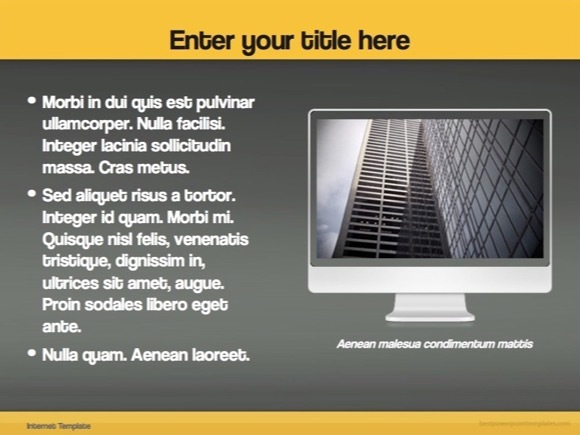 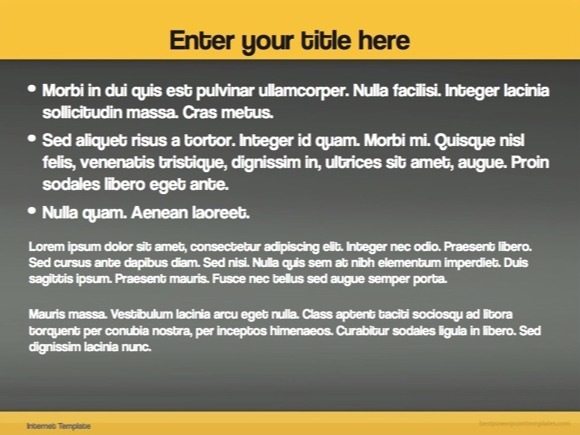 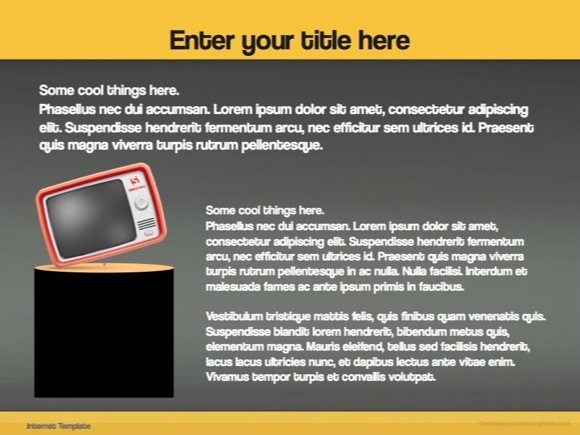 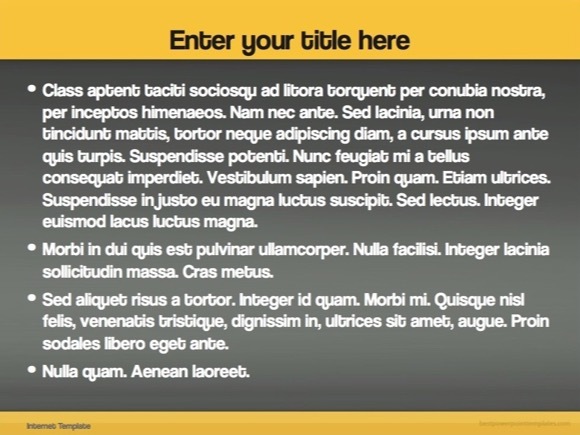 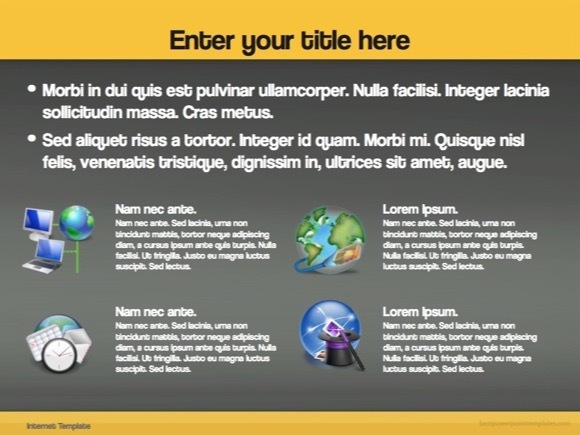 Marketing PowerPoint template - FREE! 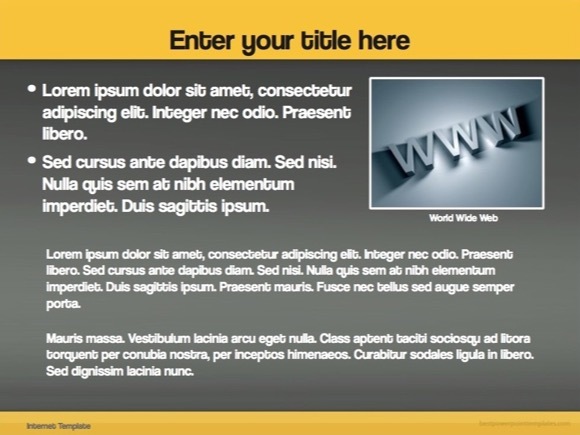 This free Marketing PowerPoint template can be used for any formal presentations regarding business & marketing among other related subjects. 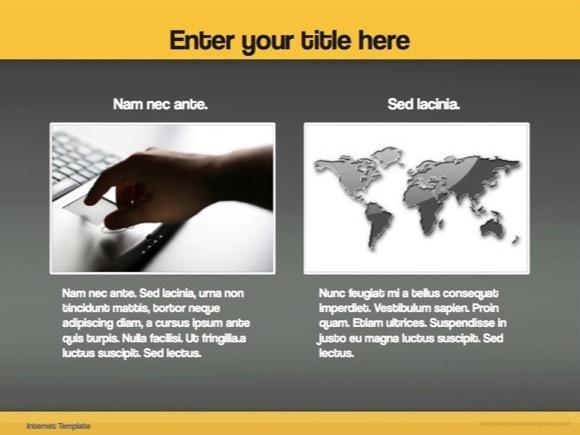 Similar PPT presentations are commonly used in business meetings to talk about sales, distribution and merchandising, also about business market analysis and market segmentation. 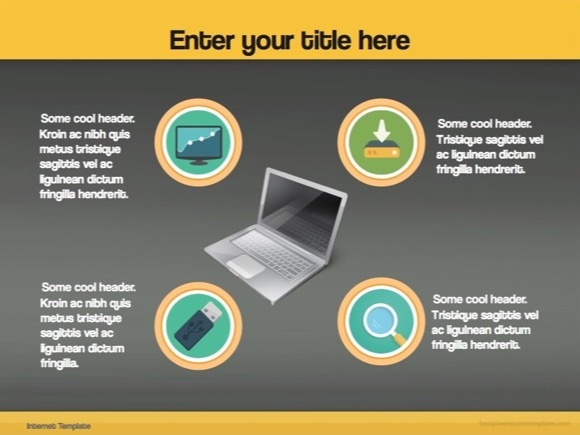 We also suggest using this slideshow for a business presentation when you are selling a product or service. 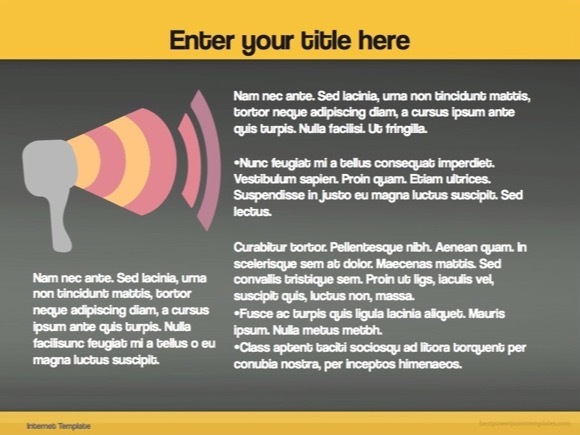 This marketing PPT template uses simple and clear design elements, so it won’t annoy the viewer, instead, it will communicate your idea in simple and effective manner!